For tracking changes on a site over time, traditional methods like satellites or manned aircraft can be costly and inefficient. Fortunately, drones have made it easier to regularly collect aerial imagery. But it takes time to manually develop a report that displays multiple surveys side-by-side. 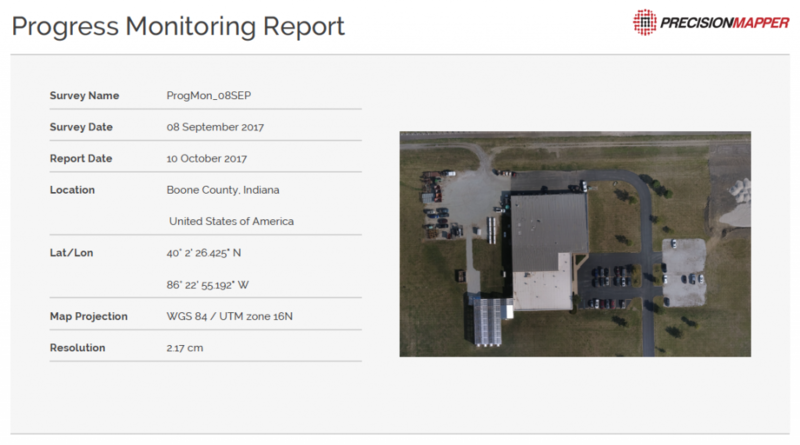 Try the Progress Monitoring algorithm today—log into your PrecisionMapper account.